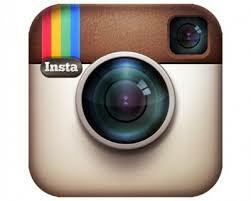 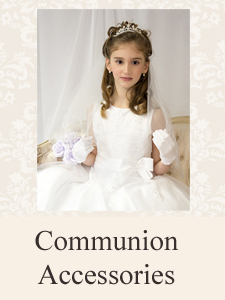 Couture First Communion Dresses for Girls at discount prices. 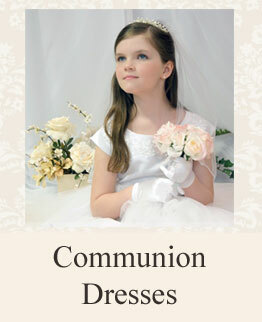 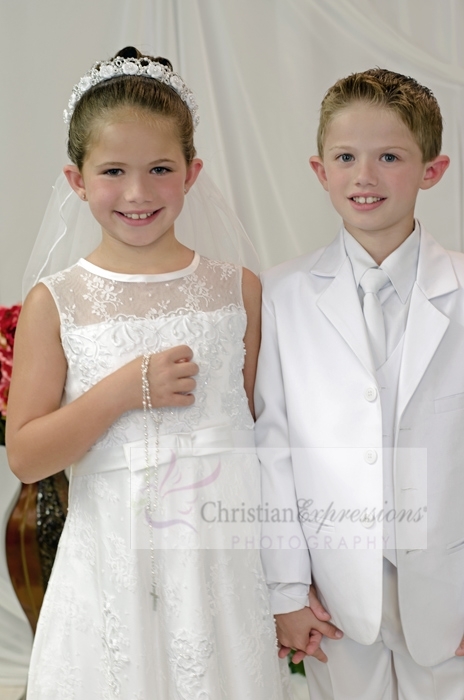 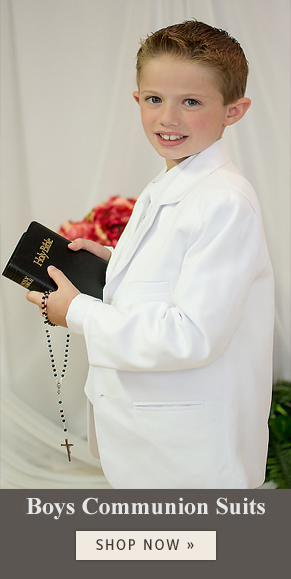 We offer Couture first holy communion dresses in white or ivory in sizes 2-16 and plus sizes. 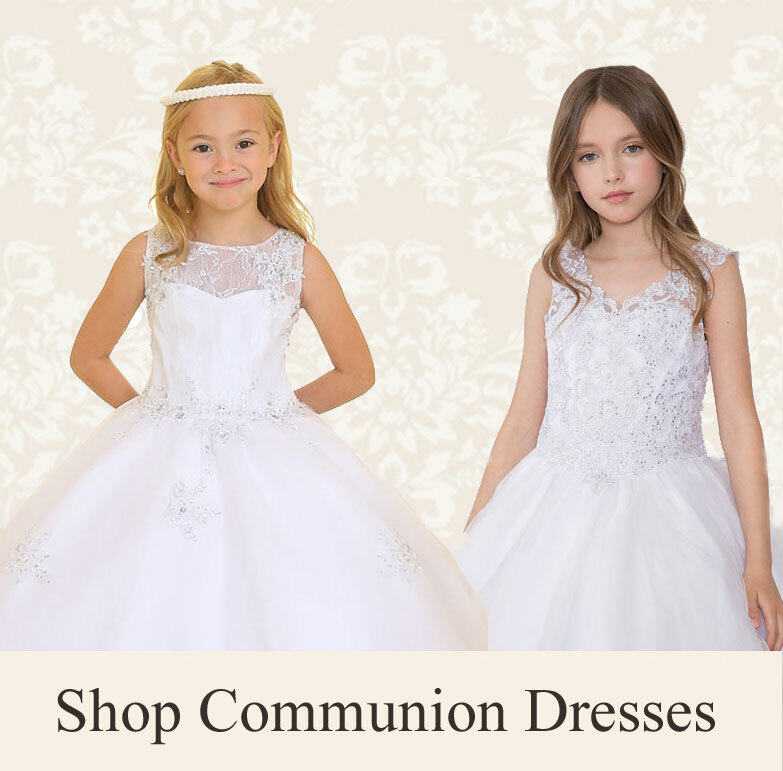 Our girls Couture communion dresses come in a variety of styles including long length, tea length, modern, traditional, lace and other popular fabrics including organza, taffetta, silk, satin, cotton. 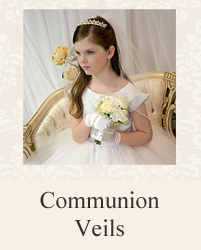 With over 200 styles to choose from, we are sure you will love our selection of Couture Quality first holy communion dresses for sale for season 2018.